Please join us for what promises to be a very enjoyable evening of music with a Venetian theme. Two exceptionally talented performers, Countertenor Alexander Simpson and Pianist Michael Pandya, will give the recital. Those who came to the Society’s wonderful concert in January 2018 will remember Michael’s performance as accompanist that evening. Alexander Simpson is a versatile young British Countertenor and actor, who enjoys performing a wide repertoire. Alexander has a keen interest in the works of J S Bach, and was Runner-up in the London Bach Society’s Bach Singers’ Prize in 2017. He has worked with some of the country’s leading baroque musicians, and appears regularly as a soloist in major choral works. He won the Rosenblatt Recitals Singing Prize in 2016. He has also won many other prestigious awards, and has performed in such venues as Kings Place, Cadogan Hall and St George’s, Hanover Square. He is currently collaborating with ArtHouse Jersey. Alexander will be performing in Purcell's The Fairy Queen at the Waterperry Opera Festival in July. Alexander read music at St John’s College, Cambridge, where he was a Choral Scholar. He went on to study at the Royal Academy of Music on a full scholarship. He is a member of the Royal Academy Opera. Michael Pandya is a versatile young pianist, specialising in song and chamber music. His recent touring schedule has taken him across the UK and Europe. Michael won the prestigious Brenda Webb Award for Accompaniment at the Royal Academy of Music. 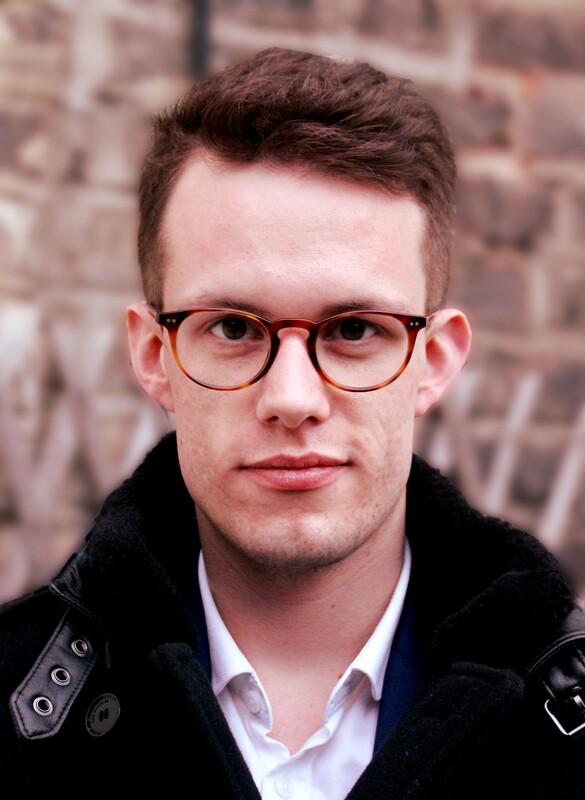 He has received numerous other prizes, including the Joan Chissells/Rex Stephens Schumann Lieder Prize, the Vivian Langrish Piano Prize and the Pianist Prize at the Rosenblatt North London Singing Competition. In 2017 he was awarded a Graham Johnson Fellowship at SongFest in Los Angeles. Michael graduated from Queen’s College, Oxford with First Class Honours in 2015. There he directed student operas by Albinoni, Haydn and Michael Nyman, and worked as a repetiteur with New Chamber Opera for two years. He was also Accompanist in Residence for the Oxford Lieder Festival. Michael now studies at the Guildhall School of Music and Drama.